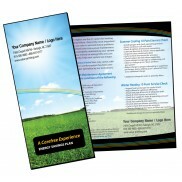 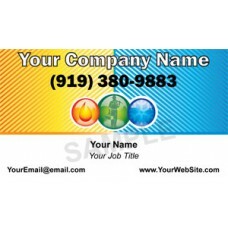 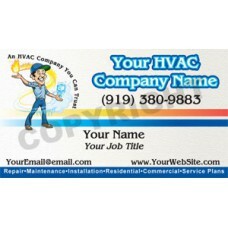 HVAC Business Card Magnet #1 has free design changes and there is a matching HVAC Service Call Sticker available. 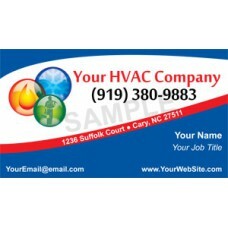 HVAC Business Card Magnet #13 has free design changes and there is a matching HVAC Service Call Sticker available. 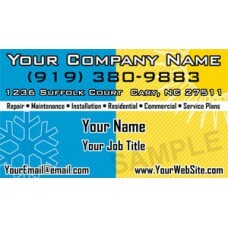 HVAC Business Card Magnet #9 has free design changes and there is a matching HVAC Service Call Sticker available. 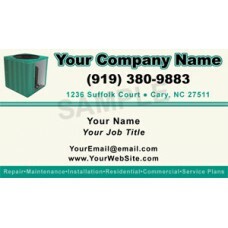 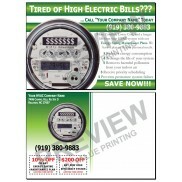 HVAC Business Card Magnet #3 has free design changes and there is a matching HVAC Service Call Sticker available. 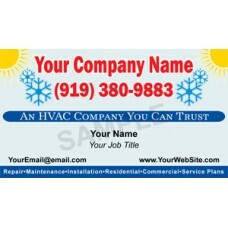 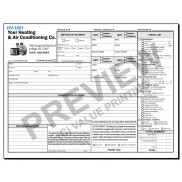 HVAC Business Card Magnet #10 has free design changes and there is a matching HVAC Service Call Sticker available. 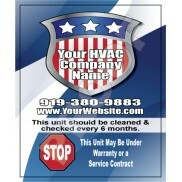 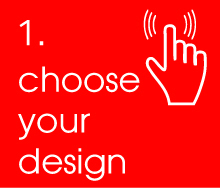 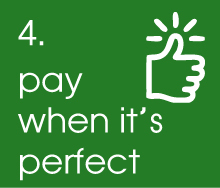 HVAC Business Card Magnet #11 has free design changes and there is a matching HVAC Service Call Sticker available. 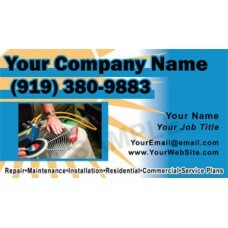 HVAC Business Card Magnet #4 has free design changes and there is a matching HVAC Service Call Sticker available. 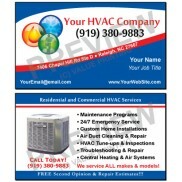 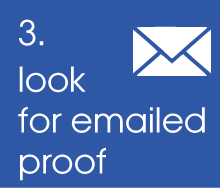 HVAC Business Card Magnet #8 has free design changes and there is a matching HVAC Service Call Sticker available.